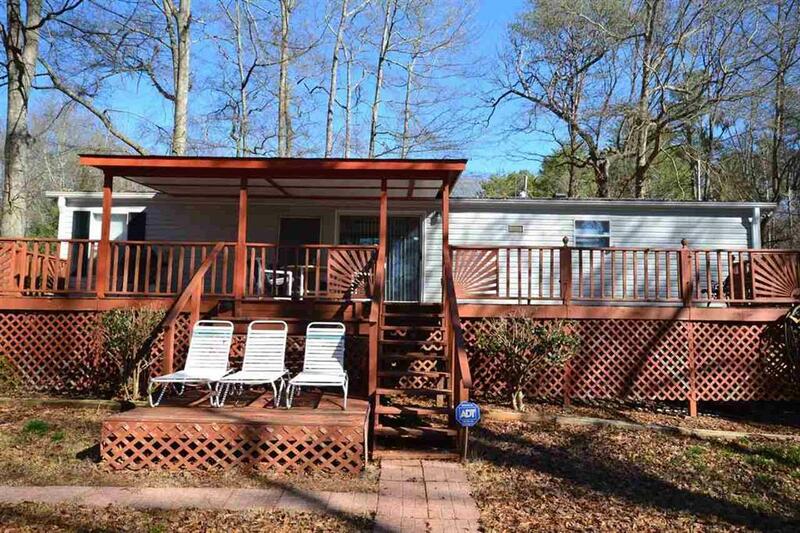 This Lake Hartwell home is only 10 minutes from I-85 Exit 173. It has 3 bedrooms and 2 baths all on one level. The family room is adjacent to the kitchen and dining area and opens to a covered porch and a grilling deck. There is a gentle walk to the covered slip dock included in the sale. There is also covered parking for your car or boat and plenty of extra parking for your guests.